Building a smart platform around Tizen is a ground breaking step towards a much more integrated and intelligent system, said Won Jin Lee, Executive vice President fo the visual display Business at Samsung Electronics. The consumers now demand entertainment to be integrated from multiple sources and Tizen is the latest answer from Samsung. Connectivity is the major attraction of the new Smart TV line up. 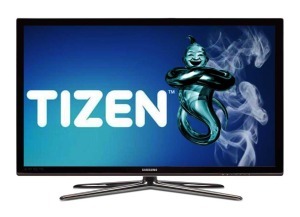 The Tizen based Smart TV will function as the entertainment hub connecting automatically with other wireless devices in the home network and sharing media content both ways. The smart TVs aim at offering seamless convergence between mobile devices pushing the idea of multi-screen functionality a level further. An interesting advantage is that you can view live TV broadcast from your mobile device connected to the home network even when the Smart TV itself is actually sleeping. The televisions will also come up with Samsung’s own media sharing features like Samsung Sports Live and Milk Video store. Samsung is also likely to integrate Sony’s PlayStation Now on-demand game streaming/rental service to its 2015 smart TV lineup which is the result of a collaboration between the two. The Smart TV will also come with the CloudBox which is Tizen’s online storage feature. The main connectivity options on the Smart TV include the Wi-Fi Direct feature that helps sharing video content from mobile devices and also Bluetooth LE that helps connect to other Samsung devices. The Samsung’s announcement of Tizen based Smart TV’s also points light to the fact that we will not be seeing any Televisions based on the all popular android operating system. Also Tizen, which claims itself to be the ‘OS of all’ is also seen by many as the possible answer to both android and iOS which has caused serious concern in the minds of both consumers and manufacturers. 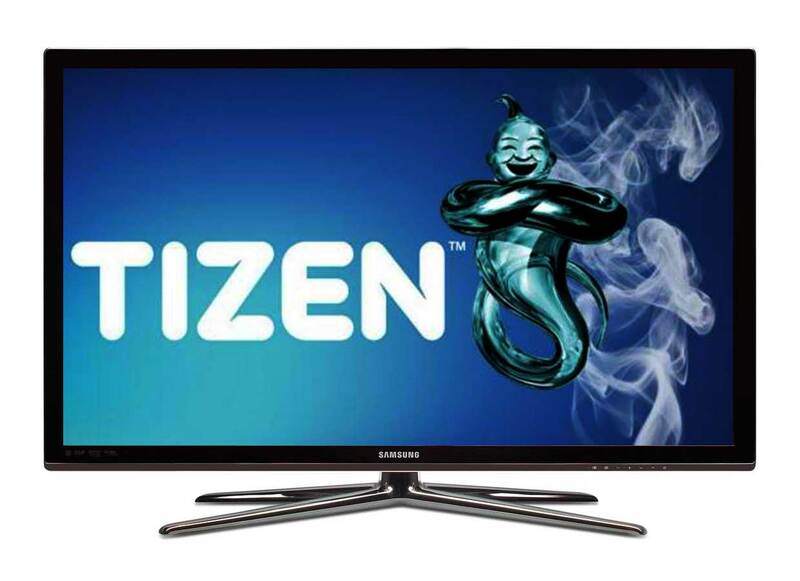 Samsung has not given any clue about the release of the new Tizen based Televisions although we may expect a possible release of the first few in the line-up at the CEZ 2015 next week. A humble soul with a passion for writing.